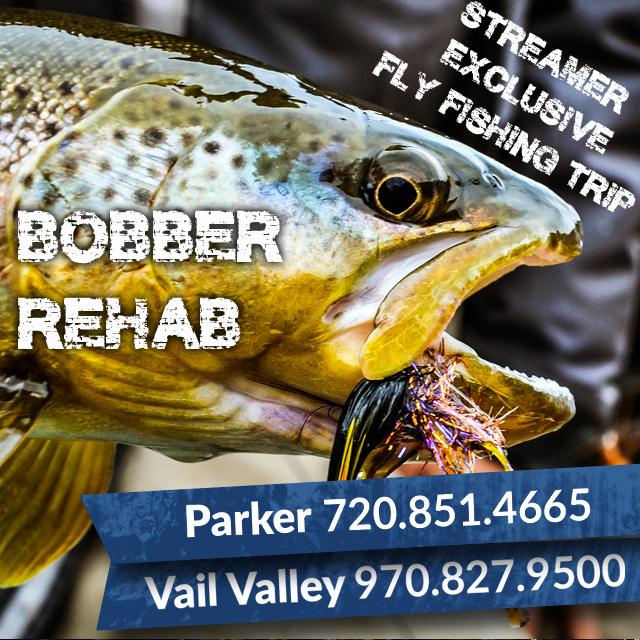 Bobber Fishing Rehab – Full Day Streamer Exclusive Trip Special! Fishing on the Eagle river Colorado in spring! Amazing! 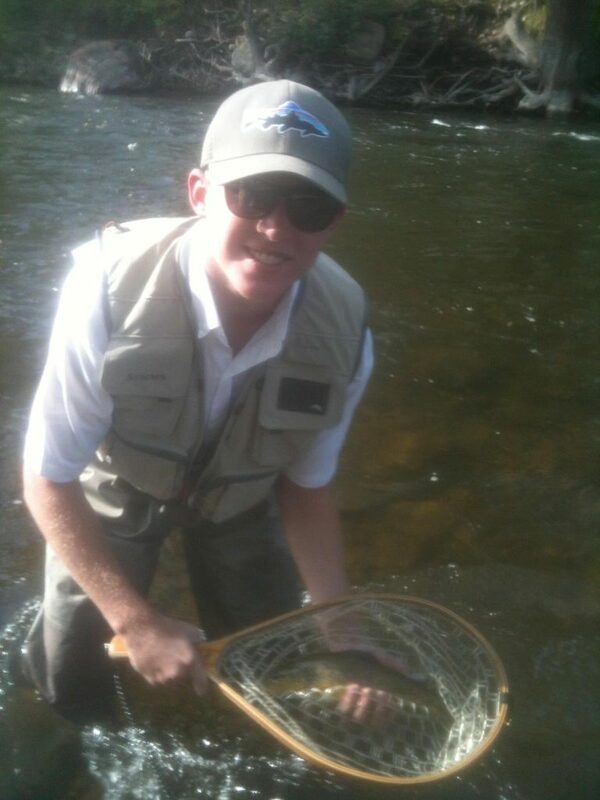 Fly fishing in the Vail Valley has been phenomenal of late. Check out our guide, Joel B. Sharp laying the hammer to a nice Eagle River rainbow trout! 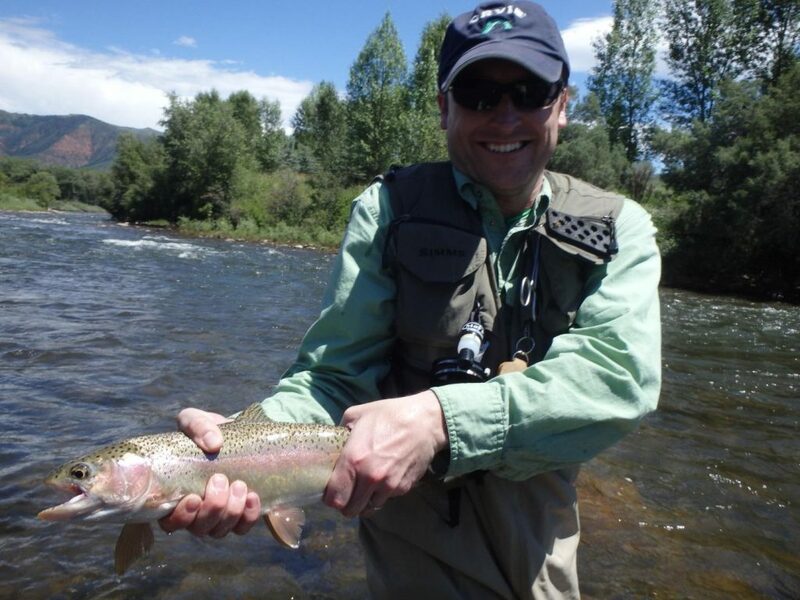 Give us at Minturn Anglers a call TODAY and book your trip while the fishing stays good! 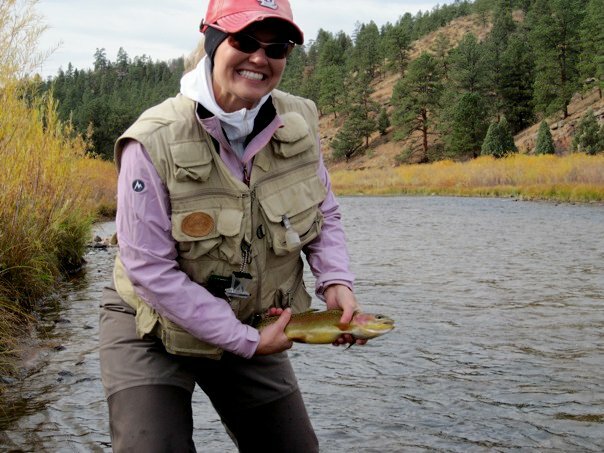 Colorado Dry Fly Fishing All Summer Long! Video shot on a day trip to the Dream Stream during a short dry fly opportunity. Featuring Scott T2H 1085 Switch/Spey Rd. A very fun and useful rod for skating flies such as hoppers, stones and caddis. More to come in the following weeks as we gear up for hopper season! Mike Anest shows us how it is done during the spring at Deckers. This brown was fooled on a Deep Six Caddis Larva. Sight Nymphing the South Platte Technical Tailwaters, such as the South Platte, are best fished with sight fishing tatics. James Spicer shows how it is done at Deckers.